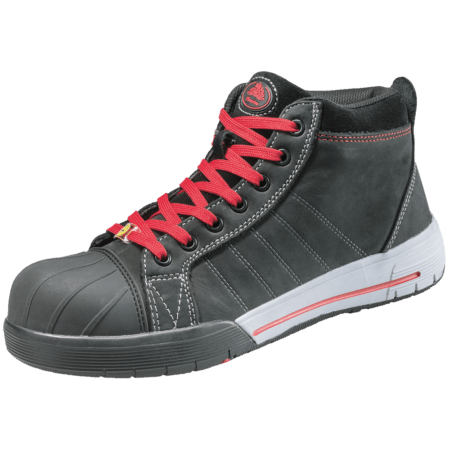 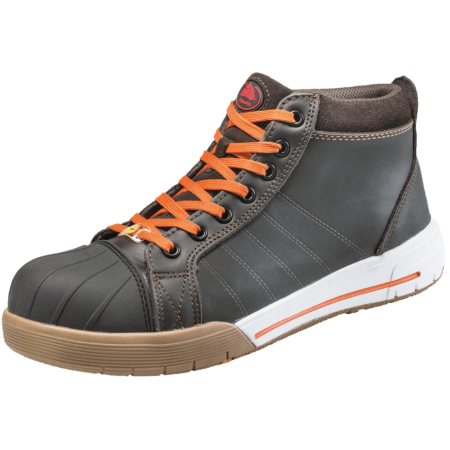 This safety sneaker has a composite toecap which protects the feet from heavy falling objects and a composite midsole. 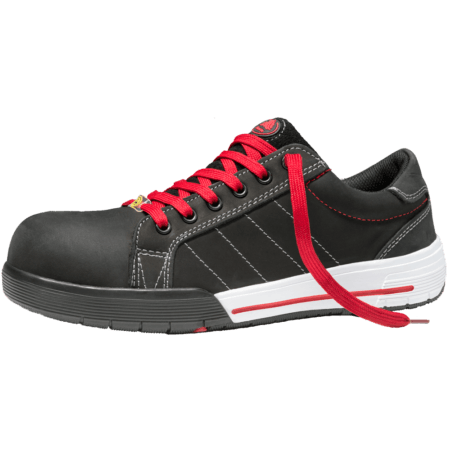 This makes this safety shoe resistant to penetrating sharp objects. 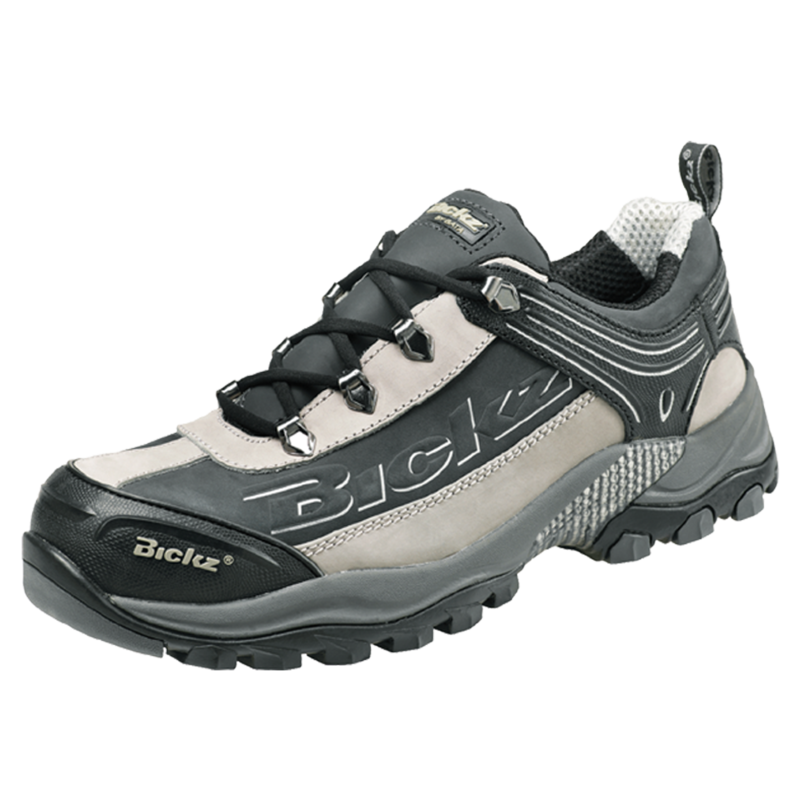 The Bickz 201 has a Nubuck leather upper which ensures a soft and naturel feel. 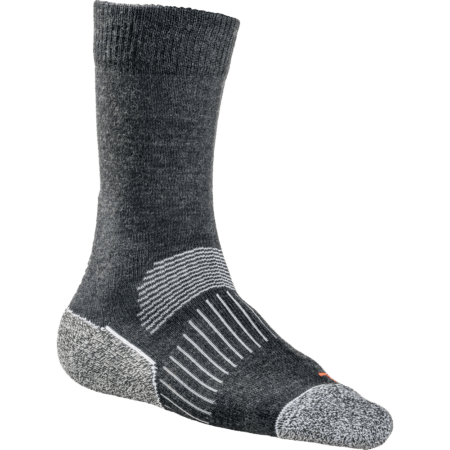 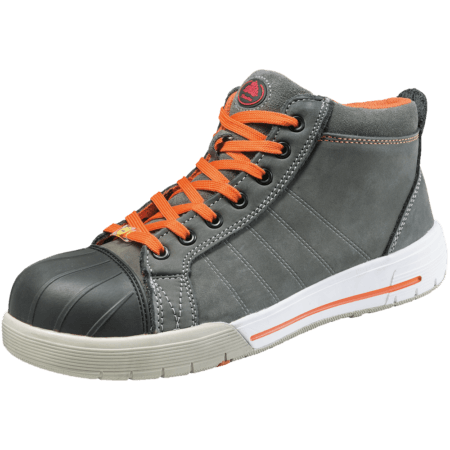 This is a low cut grey model safety shoe. 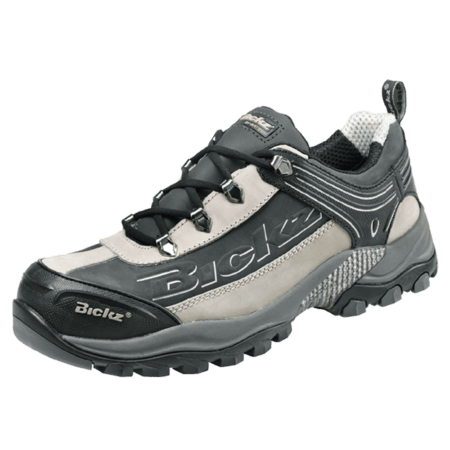 The Bickz 201 is free from metal parts.